The Mini Cooper certainly caught the motoring worlds imagination during the Sixties notching up many Rally successes to its credit. 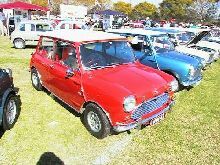 Many consider the Cooper S to be the ultimate Mini variant, it originally appeared in 1963 powered by the 1071cc A-series engine and included servo assisted disc brakes. 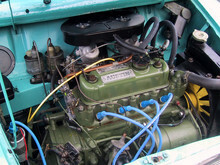 The Cooper S Mk I came with the 1071cc A-series engine from 1963-64, the 75bhp 1275cc engine was introduced in 1964. 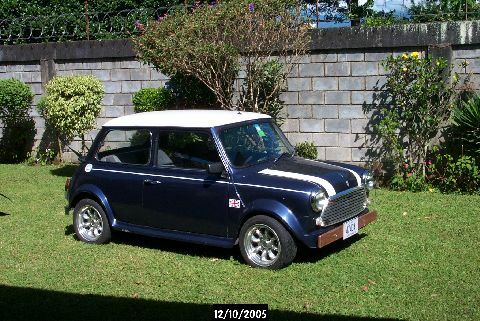 A 970cc Cooper S joined the range in >1964 as a "homologation special" so that the Cooper could compete in the 1000cc racing series, this variant only stayed in production for one year. 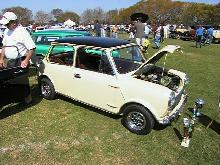 In 1967 the Cooper S received the Mk II Mini improvements in line with the rest of the range, for many enthusiasts the Mk I Cooper S is still the Definitive performance Mini. 6' 8" 3' 11" 3' 10" 10' 0" 4' 7" 0 (0) 0' 0"